“I love you” will never be the same again. 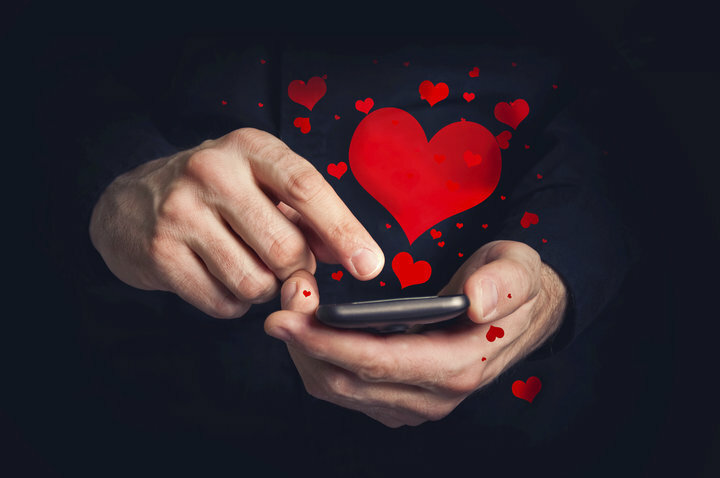 About to leave a voicemail for your sweetie? Log on to your laptop instead! That’s what Alan Dennis and Taylor Wells suggest. In their study, they asked college students to leave their honeys romantic messages, via either voicemail or email. What did they find? The emailers were more emotionally engaged, and used more thoughtful language than the voicemailers. Sounds counterintuitive, but Dennis and Wells explain it this way: They speculate that we spend more time crafting an email than deciding what to say in a voicemail. More time, more care, more lovey-dovey feelings. Emails may seem impersonal to some of us. But Dennis and Wells argue that many people – like millennials – have grown up emailing and texting. So it feels natural. How about face-to-face communication? It’s still best for some things. But Dennis and Wells say maybe it’s time to rethink the generally accepted rules of communication. Spelling things out with huge amounts of gourmet chocolate, though? That never goes out of style.